Indonesia’s most recognized Esports organization, Team nxl, announced a change in their CS:GO roster earlier this week. 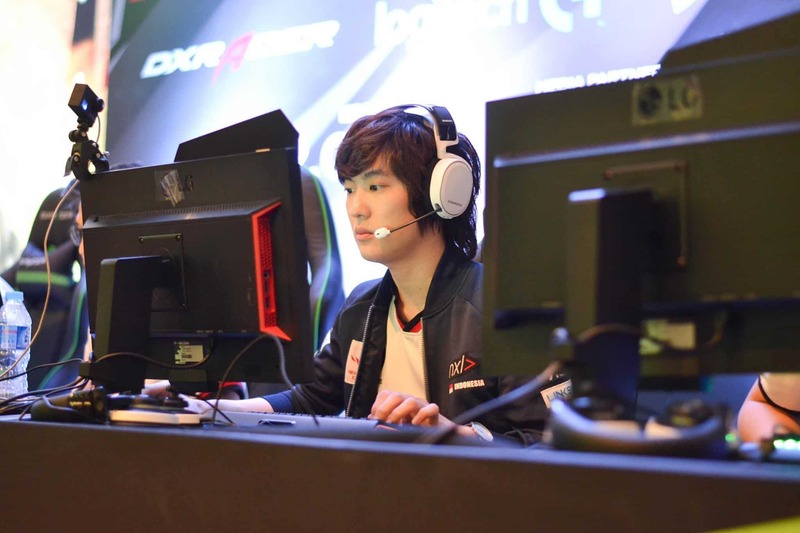 26-year old Aditya “voogy” Leonard, a veteran of the Indonesian scene, has re-joined the organization, replacing Felix “fLx” Santoso. 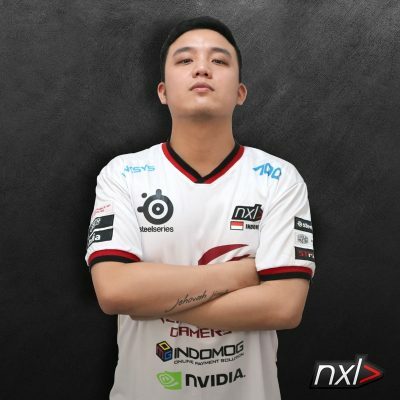 Voogy is no new comer to nxl either, having played under the organization in CS 1.6 from 2011 to 2013 with a younger BnTeT. Since leaving nxl the first time, the Indonesian played for teams such as xcn and Jakarta Juggernauts between 2014 – 2016. In an official statement on their website, nxl claim that fLx “needed to sort out some personal things” which was a barrier to him committing 100% to the team. Nxl has had lackluster results in 2017, failing to qualify for any of the recent Asian closed qualifiers. After their core line-up was transferred to Recca Esports in late 2016, many new additions have been trialed, but with limited results. Players such as BnTeT, frostmisty, and Roseau left a huge void, so it’s no surprise that the team has struggled to find consistency in its lineup since. Cover photo courtesy of Team nxl. For the biggest news & insights on the Asian CS:GO scene and upcoming content like this, be sure to subscribe to our newsletter below.